Some of you may remember a similar post to this one, unfortunately the site I wrote the post on went down and so did the link, after a Wikipedia moderator read my post… I’ve decided to re-make the guide, and the case study using a new niche. 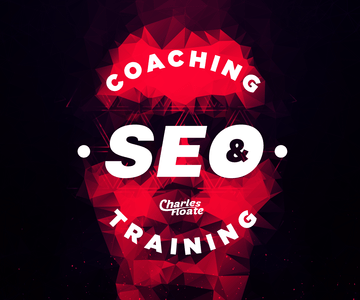 I’d also like to note that until Sunday evening, I’ll be running a Pre-Order Special Discount on my Affiliate SEO Course, so grab that whilst you can! A quick note before we start – the example I use in this post may be removed from Wikipedia over time due to the exact link being exposed. Finding a proper source for these links is incredibly tedious and can take hours to do, getting them to stick is also difficult… but with this technique, it shouldn’t be. SEO is no longer a one-click process. This takes work, but the results are well worth it, which is why we charge so much for these kind of links to clients, and why vendors charge so much for them as well. But Charles, Wikipedia Backlinks are NoFollow! Yes, these links are no-follow, SO? That doesn’t mean that they don’t carry any authority. Getting Google to trust your domain is huge, and if they see that your website is sourced in Wikipedia, they’re going to pass more trust to your domain. To begin conducting this method, the first thing you need to do is actually sign up for a Wikipedia account so you can drop your link. This will also hide your IP address from viewers who want to check out your edit. Remember that your edits are still going to be moderated – if you don’t follow the method below, your link is likely going to be removed. The first thing we’re going to do is find a category page for your niche. For my example, I did tattoos. Here’s what the page looks like when you conduct the search. 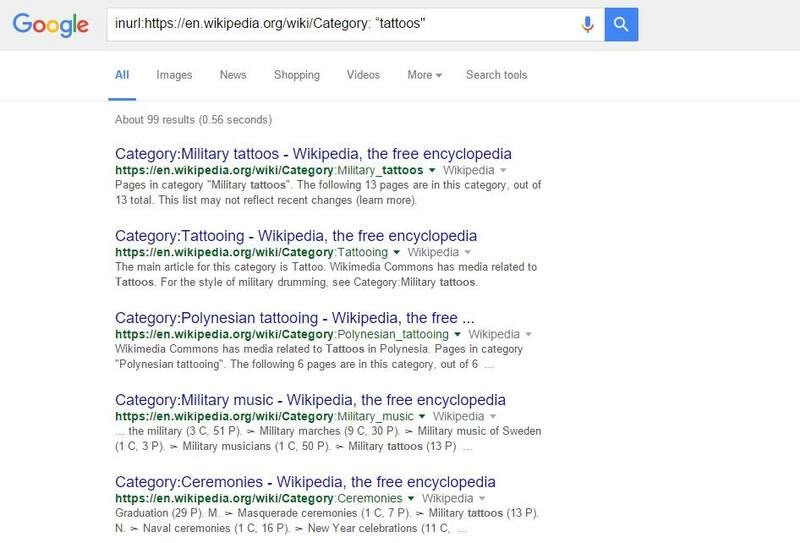 I got 99 specific categories that include the word “tattoos”. That’s a ton of pages we can investigate. 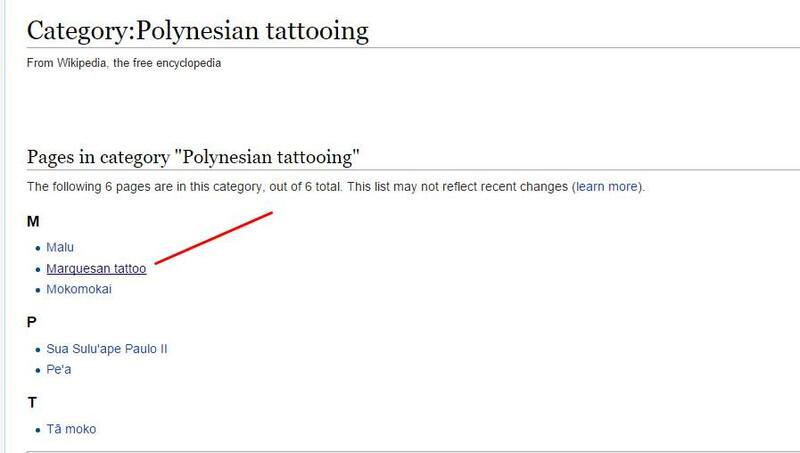 Personally I chose the page “Polynesian tattooing”. On this page, we find six pages that I can try to improve. From here, I chose the page “Marquesan tattoo”, a relatively small page that was literally begging for updates. If possible, try to find pages with this note from Wikipedia. It says that they want to find more citations, which is exactly what we’re doing. This note is from 2008. So they’ve wanted more citations for eight years. I stumble upon the page and see there’s only one citation on the entire page.. jackpot. Now we’re going to research what could improve this page. What could we write on our personal website that would seem natural and would enhance the page we’re editing? This page in particular had very little relevant information, so it was easy for me to elaborate on some of the things they mentioned. Obviously this topic isn’t common knowledge, so I had to do some digging as to finding information on this strange type of tattoo. Eventually I was able to scrape together some relevant information, and posted that information to a tattoo blog. one of my friends affiliates sites, who kindly let me use it to showcase in this experiment. Make sure you use citations, so Wikipedia can see that the information is valid just in case they do a check of your post. Don’t make anything up, don’t use information that isn’t factual. The post doesn’t have to be super long and in-depth, just as long as it enhances Wikipedia’s visitors. As you can see at the bottom of the post I made, I cite the three links I used to help me find information on the topic, Wikipedia REQUIRE you to include references, or they’ll remove your link. Now to make this process as fair as possible, I created a new Wikipedia account specifically for this experiment. I’m guessing most of you don’t have an aged account, so why should I get an advantage? I feel like moderators don’t typically spend much time looking at pages like “Marquesan tattoo”, so as long as I place a useful, relevant citation, they should approve it. Just click the “edit” button, and we’re off to the races. It’s time to finally add that juicy link. Make sure you add information related to the page you’re linking to. It’s simple, it gets down to the point, and gives a small bit of insight that the cross is confused with other designs. You can see that my link was the first on the page as well, which is what the  means. To cite the link, you just hit “cite” on top of the page, and add your link. If you CAN fix up anything else on the article, just do so. It makes things look more natural to the editors. At this point you’re almost done. Just hit “save page”, and you should be good to go. Congratulations on your new, strong backlink from Wikipedia that should withstand the test of time (and moderators)! 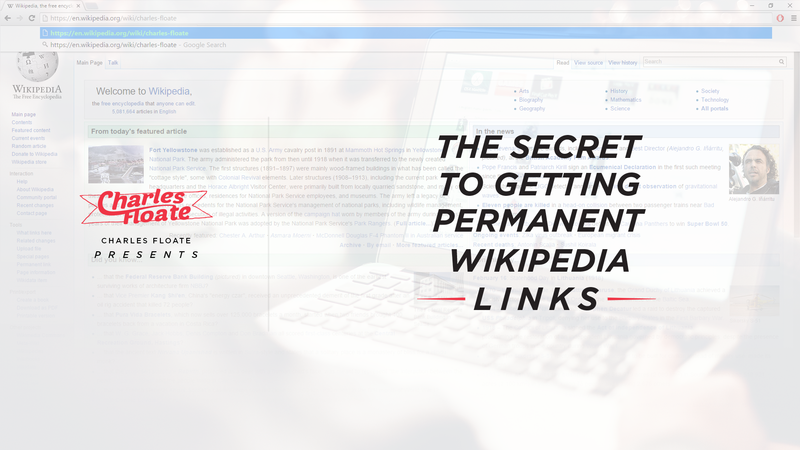 I hope you enjoyed reading this easy method to get Wikipedia backlinks that stick! If you enjoyed this method, subscribe to my email newsletter to get a free 7 day SEO course, and drop a comment about your experiences with using Wikipedia backlinks below! can this help in organic results? I’m a bit confused what you mean by this, do you mean you want to build comment links that go through a redirect? If so, then I wouldn’t suggest it, no, as it’s a nofollow link so it’s losing all of it’s power (if it has any at all) through the 301.
what I done is add redirect with page load to money site and use that tumblr link for comment links cause tumblr now added all outbound links a meta refresh redirect. Tried a similar thing to this a few years back. It worked then! Cool tutorial man. Finding your stuff very useful indeed. Especially for a semi-noob seo. When creating the Wikipedia account do we need to use a VPN and connect to a different area / hide own IP? So the first IP address on the same computer 1, a month can accommodate 10-15 links 1 month ? Not the first month, you need to make edits slowly and look authentic. Hi Charles. 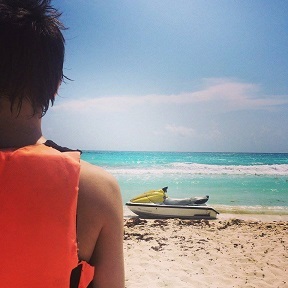 Thanks for the post once again. Could you please explain how to get multiple accounts on wikipedia. Thank you. simple idea, so obvious when you think about it. I am kicking myself that I never thought of it myself. Just completed a link for one of my sites just now. Only took about 15 minutes. Total brilliance. You just got yourself a new email subscriber off the back of this amazing content. Thanks man! Glad you liked it, it should stick nicely as well. Thanks Charles – I tried it out….hopefully it will stick. Fingers crossed, I’ve never had a link not stick using this exact method as it’s all within the Wiki Guidelines! haha wikipedia left my changes but removed my source. Gotta be more tailored when inserting them then 🙂 Look more natural! It’s deleted already? Don’t think this strategy is very viable. good idea, but in theory it does not work. They are on top of these things and I highly doubt a wikipedia moderator is interested in your blog. Just shows the tactic is flawed, requires a great deal of time/energy, and its short lived at best. It definitely viable, I have succeded several times. But I also had some removed so it’s not 100% hit. Hi Jeff, I guess It was deleted not because of spam or the wiki moderator dosn’t like the citation, it was deleted because the reference site is already broken and no longer live. that was the reason in the history as I see it.. It can be true, but this method has a very high chance of not being removed. I agree with you that this is very time consuming task but, can you share us faster way of creating accounts using VPN? does HMA not good for this? One more thing, how many edits with links to our site we will create from one account? or how much is enough having wiki link to our site? Proxies tend to not work very well, I either have ONE account linked to an actual IP or use cheap Window’s VPSs instead. I make 2 REAL edits for every one edit I insert my site into. Thank you for your fast reply Charles, it is very impressive! When you say: I make 2 REAL edits for every one edit I insert my site into., does it mean that in every 2 edits, you will insert 1 link to your site – which further means we will make many edits and in every 2 edits, we will then add a link to our site? Am I right? Also, how many ideal links to our site from wikipedia should we create? Also, do you recommend us creating our own page in wikipedia apart from editing other pages? What is the pros and cons of creating our own wiki page if there is? Always edit others, they’re more valueable than a fresh page. Well said. No-follow is just a request written in HTML. Google still spiders through them. They just use them to work out the site’s desired structure compared to its actual structure. Ie, it still passes some SEO. Mainly trust like you say. Thanks Gary, glad you enjoyed the post. Why do you need to use proxies or VPN’s when making edits, surely Wiki cant see the IP address you use to log into your wordpress site? No, but they see your IP you login to on their site. Because they can see multiple accounts on one IP, they’ll ban them all. Well, I just made it my first Wikipedia citation today- following this post. Thanks, Charles!